Are you ready to show Brew City what Beer Week is all about? 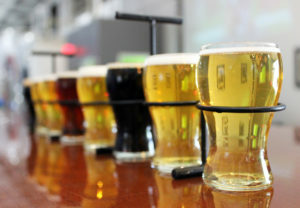 This year, Milwaukee Beer Week runs from April 14-21st. 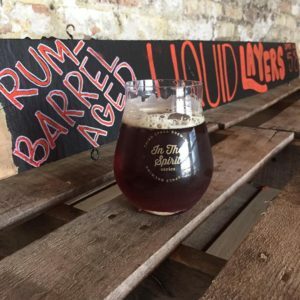 Throughout the week, the Milwaukee area will be jam packed with awesome beer-centric events. There will be beer dinners, tap takeovers, special tappings of rare beers, and everything in between. 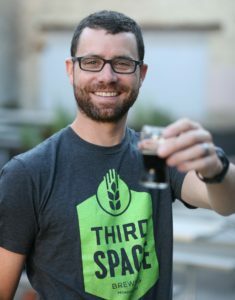 Want to see what Third Space has in store for beer week? Check out the 17 unique events we have going on! Hope to see you out there Milwaukee. 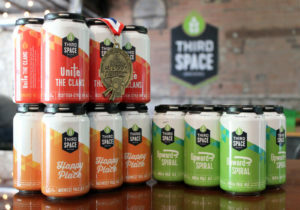 All Beer Week long enjoy Third Space Brewing beer at ALL Camp Bars. Every beer purchased gets you an entry to win awesome prizes including the grand prize of a private brewery tour for up to 20 people. Third Space and The Stilt House are teaming up for beer week. 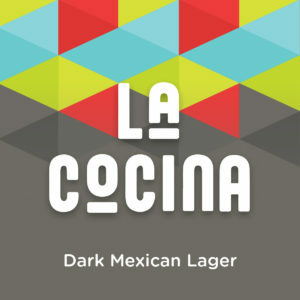 All Week long there will be special dishes paired with special beers. Look for an appetizer, entree and dessert pairing. 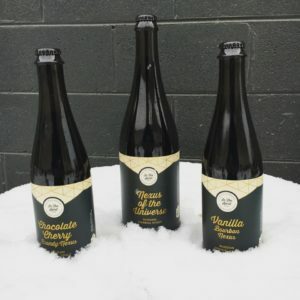 Only available during beer week! Head to Cafe Bavaria ready to drink your favorite Scottish-Style Rye Ale! Our GABF Gold Medal winner, Unite the Clans, will be flowing from the taps. Best part is, if you buy a stein of Unite the Clans or our That’s Gold! 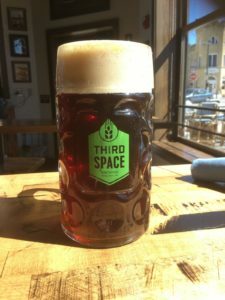 Kölsch-Style Ale, you get to keep the Third Space branded stein! Swing by the Ray-bor-hood and sample seasonal beers, core favorites, and a couple rare barrel aged offerings. Prize giveaways and more. 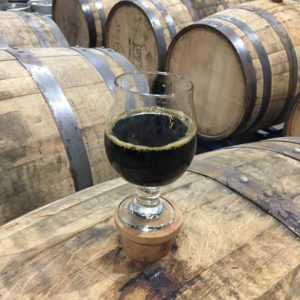 Tapping of Mystic Knot Barrel-Aged Irish-Style Coffee Stout and a few other Third Space brews. 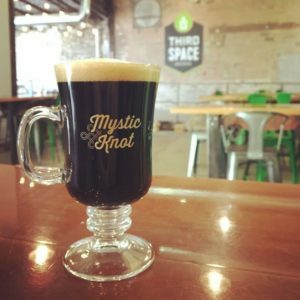 Buy a Mystic Knot and receive a free Third Space pint glass. Great food and Happy Hour pricing. For three consecutive days, Third Space will be tapping a new beer that will be paired with brand new wings and wing sauces. Come by and have the best wings in town! Special tapping and pairing of Mystic Knot on Sunday, April 22nd. Come on by Discount Milwaukee and sample seasonal beers, core favorites, and a couple rare barrel aged offerings. Prize giveaways and more. Enjoy several Third Space brews on tap including a special tapping of Nexus of the Universe. Great Beer! Great Barbecue! See above for details. This event runs April 20-22. Join the Shepherd Express as we celebrate all things Wisconsin! Enjoy unlimited samples from the state’s finest breweries, cheese artisans, sausage makers, local restaurants, distilleries and wineries.